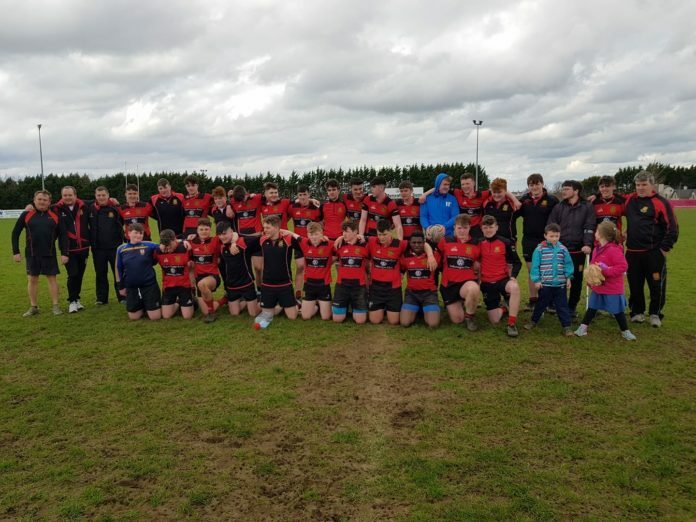 Ennis Rugby Club are preparing for the U16 All Ireland Final. Brian Barry’s dramatic late try saw them beat Ballinasloe 30-27 with Tony Butler striking for a brace of tries while Colm Kearney got their first of the game. Scrumhalf Ethan Coughlan kicked 10 points for his side who now face Carlow side Tullow in the decider in two weeks time. Manager Ken Butler says they showed huge heart to grind out the result.